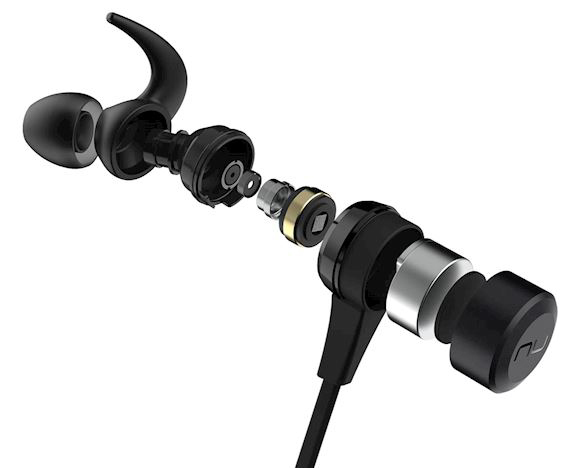 The BE Live5 wireless in-ear headphones is the next evolution of the BE6i, offering the same high-quality audio performance combined with an even better cordless experience with a smaller form-factor for a snug and secure fit. They have a similar stylish design and offer an incredible battery life of up to 8 hours.The new model is also IPX5 certified making them durable and ensuring protection from sweat and water. Using a unique viscoelastic memory foam technology, Comply™ tips conform to the shape of the ear canal at body temperature to provide a dynamic custom fit. This provides a secure fit and improved noise isolation. The soft foam also reduce ear fatigue.